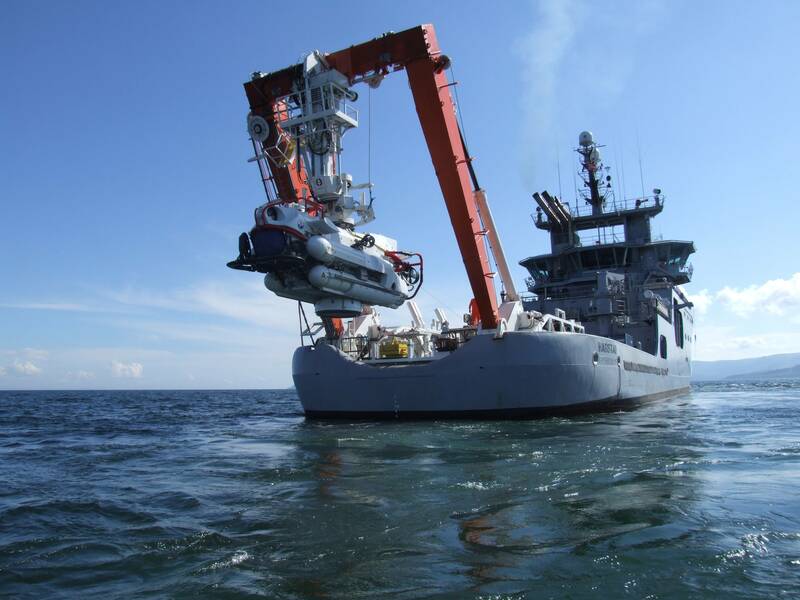 Forum Energy Technologies, Inc. (FET) said it has received an order from Submarine Manufacturing and Products, Ltd. (SMP) to supply a submarine rescue vehicle (SRV), a work-class remotely operated vehicle (ROV) and associated launch and recovery systems. The ROV and SRV will be delivered in 2019 and 2020, respectively, and integrated by SMP with additional equipment for delivery to a navy in the Far East. The SRV, an onboard piloted rescue submarine, is similar to Perry’s design of rescue vessels, and will incorporate a unumber of high-tech subsea vehicle technologies. 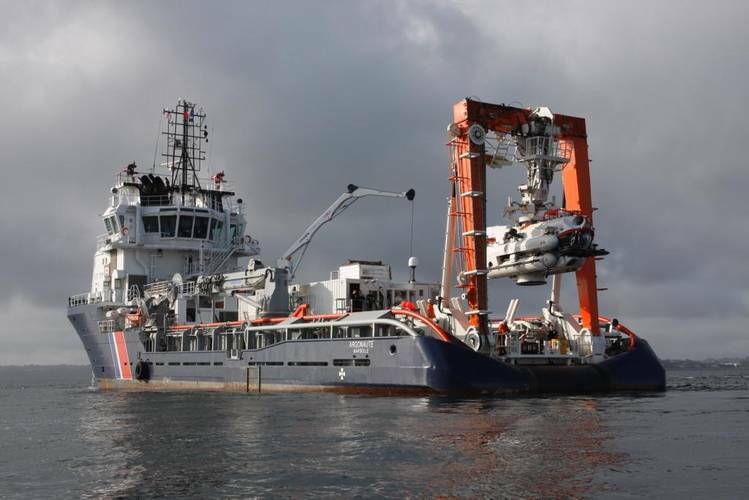 The SRV will be capable of operating in depths greater than 500 meters, carrying a maximum of 19 people and will be fully integrated with a hyperbaric rescue facility supplied by SMP. 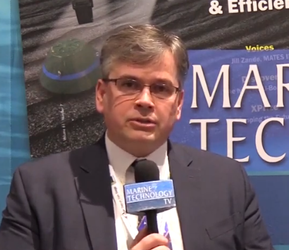 The SRV and ROV will be designed and manufactured at Forum’s facility in Kirkbymoorside, U.K.